The London Dry Gin by Hernö is made with carefully selected natural organic ingredients: juniper berries come from Hungary, coriander seeds from Bulgaria, cranberries from Sweden, black pepper from India and vanilla from Madagascar . Cassia is imported from Indonesia, the queen of meadows from the United Kingdom. The lemons are all peeled by hand. Simply fabulous. 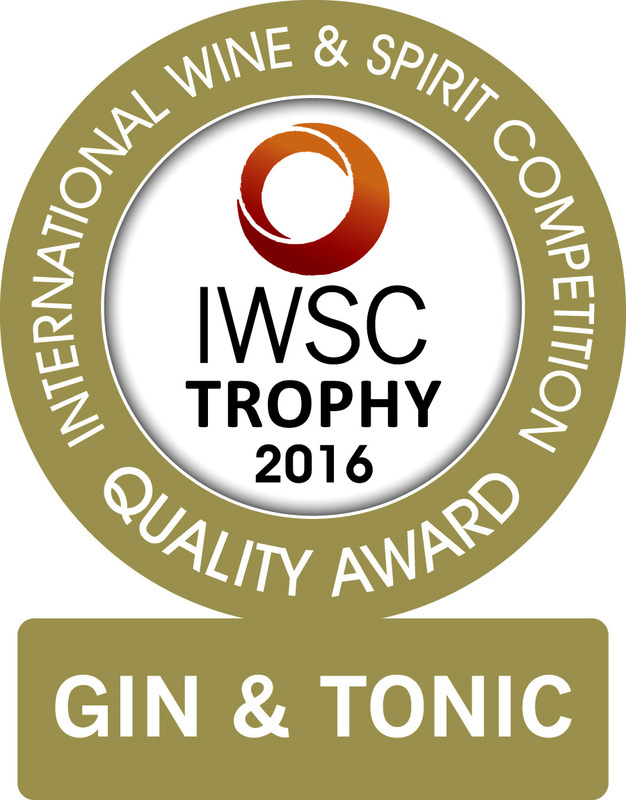 THE GIN The London Dry Gin by Hernö is made with carefully selected natural organic ingredients: juniper berries come from Hungary, coriander seeds from Bulgaria, cranberries from Sweden, black pepper from India and vanilla from Madagascar . Cassia is imported from Indonesia, the queen of meadows from the United Kingdom. The lemons are all peeled by hand. Simply fabulous. 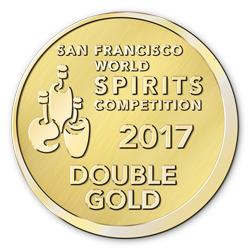 THE DISTILLERY In 1999 Jon Hillgren, along with some friends, left for London to work as a barman. Here he discovered gin, which attracted his interest to such an extent that it pushed him to delve into methods and techniques of distillation, which Hillgren learned, even following academic studies. 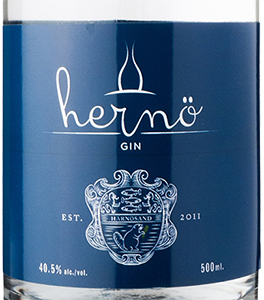 This is how the "Hernö Gin Distillery" was born in 2011, located in the city of Härnösand, in Sweden. Inside a traditional Swedish house, painted in white and red and with wooden floor, "Kierstin", the hand-made copper alembic, has been placed, affectionately renamed with this nickname. 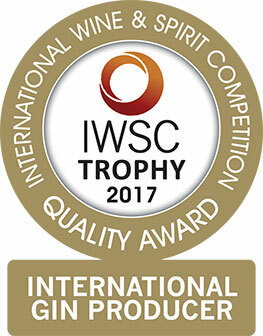 Using certified and exclusively organic products, the Hernö distillery, the only gin distillery in Sweden, makes its distillates according to the "one-shot" method, certainly complex and expensive, but which guarantees the final product a much higher quality. Tasting Color: crystalline Bouquet: typical hints of juniper berries, to which are added notes of fresh citrus and pleasant floral nuances. Taste: round and smooth, exceptionally pleasant even alone. In 1999 Jon Hillgren, along with some friends, left for London to work as a barman. Here he discovered gin, which attracted his interest to such an extent that it pushed him to delve into methods and techniques of distillation, which Hillgren learned, even following academic studies. 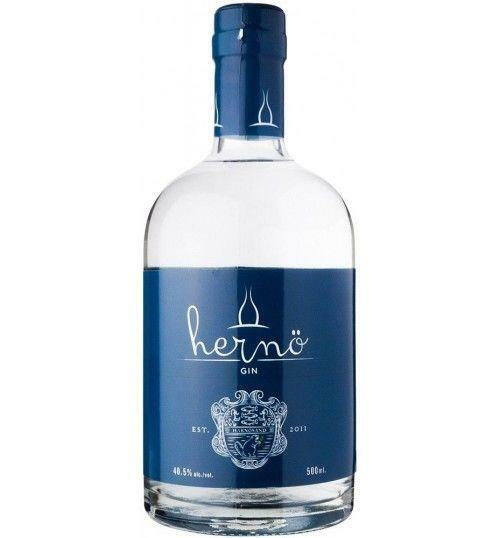 This is how the "Hernö Gin Distillery" was born in 2011, located in the city of Härnösand, in Sweden. Inside a traditional Swedish house, painted in white and red and with wooden floor, "Kierstin", the hand-made copper alembic, has been placed, affectionately renamed with this nickname. 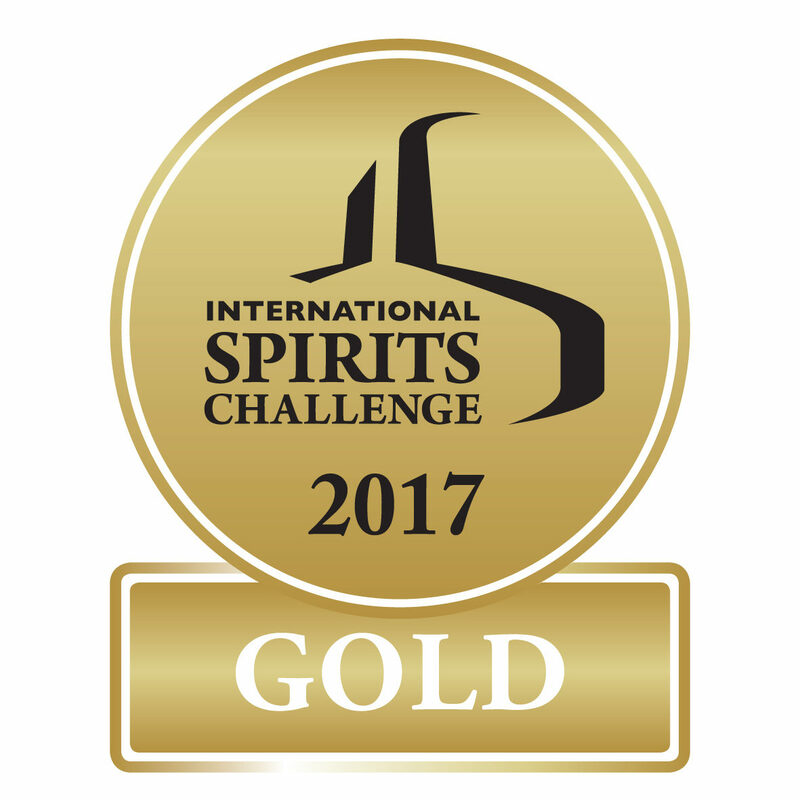 Using certified and exclusively organic products, the Hernö distillery, the only gin distillery in Sweden, makes its distillates according to the "one-shot" method, certainly complex and expensive, but which guarantees the final product a much higher quality.